Parliamentary debate is a fundamental aspect of democratic law-making. While law makers everywhere seek to express their views in parliament, there are large discrepancies in who has access to the floor across political systems. This book explains how parties and their members of parliament (MPs) structure parliamentary debate. Parties may actively seek to prevent some members from taking the floor while promoting opportunities for others. In doing so, they attempt to control the message that their partisans convey in parliament. 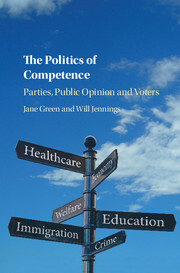 The authors provide a theoretical model to explain the design of procedural rules in parliament, how the party leadership interacts with rebel backbenchers, and how MPs represent voters. 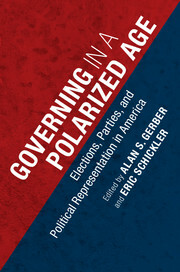 The book explores political institutions, intra-party politics, electoral politics and legislative behavior. It develops and tests a new theory of parliamentary debate, using data from the UK, Germany, New Zealand and the European Parliament. "Political scientists have always taken parliamentary voting seriously. 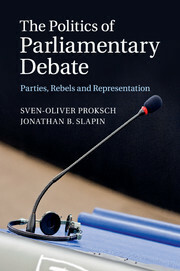 In this highly original book, Proksch and Slapin ask us to give equal consideration to parliamentary speech, and reward us with a host of new insights about the deep connection between electoral dynamics and intra-party politics." 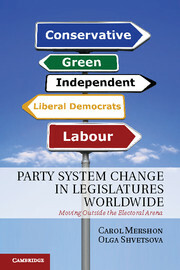 "This innovative book shows the importance of parliamentary debates for understanding intra-party politics. 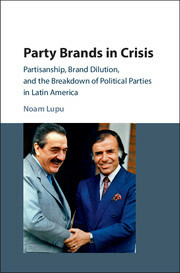 A must-read for those who are interested in party competition and legislative behaviour." "The Politics of Parliamentary Debate puts at center stage a major element of parliamentary activities, namely floor deliberation. Sven-Oliver Proksch and Jonathan Slapin cogently argue that speeches hardly affect policy-making proper, but that they play an important role in interactions between members of parliament on the one hand and parties, interest groups and voters on the other. 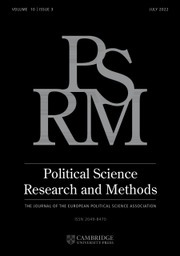 Drawing on an innovative theoretical framework, a host of empirical data and novel techniques, the authors convincingly show the important, though often neglected, role parliamentary debate plays. 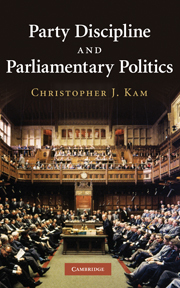 Thus, for both parliamentary scholars and, more broadly, researchers interested in comparative politics, this book offers an innovative new take on parliaments." "This is a fascinating book. 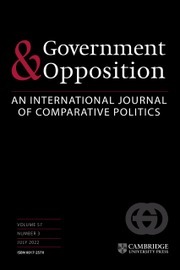 The authors formulate a simple and plausible theory about what is at stake in parliamentary debates, for parties and individual legislators. The empirical evidence is based on an amazing set of comparisons: across countries, across parties, over time, across types of MPs, across time for the same individual legislators. This is social research at its very best." Sven-Oliver Proksch is Assistant Professor in the Department of Political Science at McGill University, Montréal. His research focuses on comparative political institutions, party politics, legislative behavior, European politics, and political text analysis. He is the co-author of Reforming the European Union: Realizing the Impossible (2012). 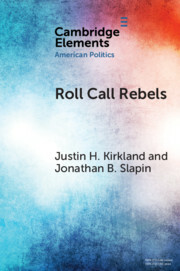 Jonathan B. Slapin is Associate Professor of Political Science and Director of the Center for International and Comparative Studies at the University of Houston. His research focuses on comparative political institutions, legislative behavior, European politics, and European integration. He is the author of Veto Power: Institutional Design in the European Union (2011).